Not sure what fence is right for you? Call GD Luxury contractors today to speak with our expert fence installation staff members to decide how to tackle your fencing project. With extensive years of experience as fence contractors in Boca Raton Florida, we can get any job done right the first time! Our team of dedicated individuals are not your average fence company. We go above and beyond to ensure every job is delivered and each client is satisfied with their fence. 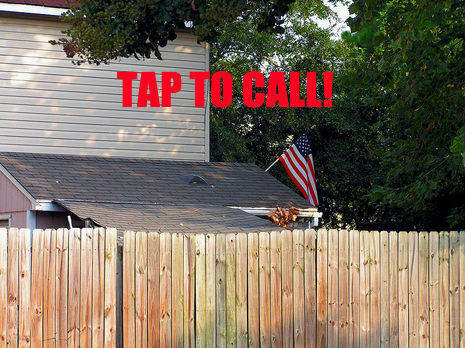 After all, your fence is for keeping those unwanted out, and pets in! You must chose a company that you can trust with your fence building and fence repair services needed in Boca Raton Florida. That is exactly why we are here - to provide you a piece of mind when looking for professional fence installation. 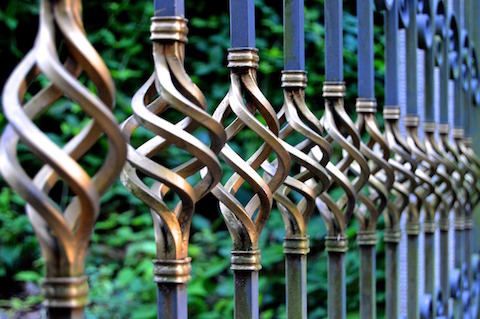 Whether you need a beautiful residential install of an elegant iron fence for your mac daddy abode, or a commercial installation of a chain link fence for your place of business, we got you covered at Fence Builders Boca Raton. Our Boca Raton Fence Installation crews are hand picked experts that have been well trained to install to the highest standard. We will pull any Boca Raton Fence Permit needed to be able to start our job. 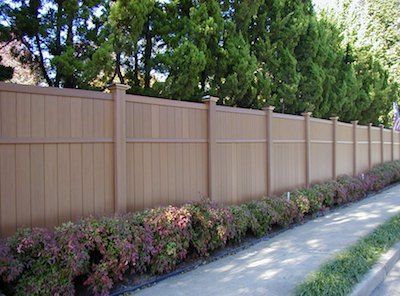 Any HOA or community approvals will be completed by our Fence Installation team. We take care of all the leg work, so you can relax knowing your fence will be up to code. GD Luxury Fence Builders can get the job done right for your the first time around! Do the dogs keep getting out? Unwanted creatures roaming your backyard paradise? Tropical storm leave your fence tattered? Trust Boca Raton Fence Repair experts with the job of making sure your property is enclosed and safe. 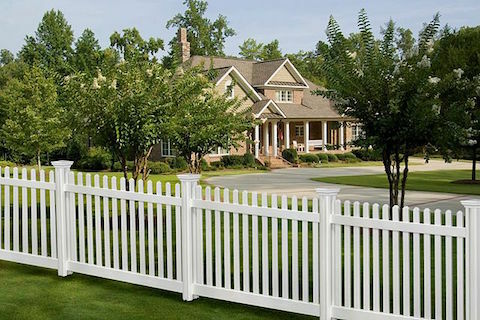 Fence Builders Boca Raton ensures a quality fence repair job using only the highest quality materials available. We will never mislead a customer when it comes to repairing a fence, and will make sure the most cost friendly route is taken. 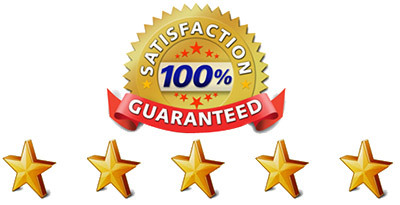 We will give a true attempt to repair any fence that is not completely junked. Read more about Fence Repair in Boca Raton Florida here. You already have a great fence, but jeez that gate you have is just too darn tricky to get in and out of and is falling off of it's hinges because it has been opened and closed a million times! Let our experts evaluate and repair your outdated gate today. Click here for more on Gate Repair. Our gate repair technicians can repair any fence gates, including automatic gates around your home, warehouse or office. Protect your family and guests with our 5-Star Balcony Railing installation team. Whether your current railing is falling apart and dangerous, or you are looking to spice up the look of your building, Fence Builders Boca Raton can get the job done for you. Click here to learn more about our custom welding and balcony railing installation. Ready to get started on that new fence? How Do We Compare To Other Fence Companies In Boca Raton Florida? We set ourselves apart from Bulldog Fence, Fence For All, and Superior Fence & Rail by providing the best costumer service. Yeah, we may all build fences but only GD Luxury Fence Builders Boca Raton is the Cadillac of fence installation, by empowering our clients with extensive knowledge and information about the different types of fence we offer, and guide you to the correct fence for you! We do not just go after the most expensive install, but rather fit the needs of the client whether it is a hand built wood fence, vinyl fence solution, or a custom iron fence - we got the tools to get the job done right for you! Why Choose Fence Builders Boca Raton? Local Knowledge - We have been doing this a long long time in Boca Raton, and understand how to go about getting the fence permit needed to even begin construction. Trust us with all of your time sensitive fence jobs knowing we will have it complete by the time needed! 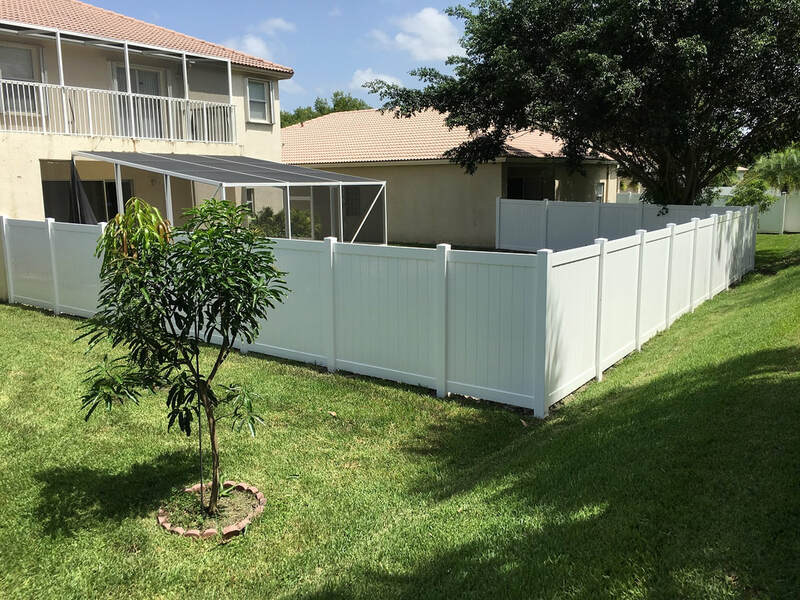 Fencing Boca Raton Florida has become our passion, by providing homeowners and business owners a sense of security and adding value to their property. We have been doing fencing for over 15+ years and have a fencing installation team experienced for any type of job. Our crew of fence installers get to work for you so you can have a piece of mind knowing you are protected. Maybe your pool fence needs updating because a new baby is on the way. 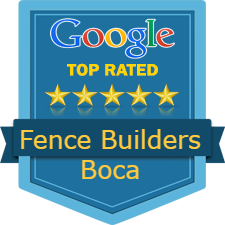 What ever your needs are, Fence Builders Boca is your one stop shop for ALL Boca Raton Fencing needs, and we are sure to please even the pickiest home owners. Those of us at GD Luxury Contractors & Fence Builders Boca Raton aim to help give you a sense of security through your fencing needs. We aim to help keep children, pets, and other visitors in, while keeping intruders out. It is our mission to help ensure you have a high quality fence installed to help keep you protected. Fence Builders Boca Raton is a Florida fencing company who is dedicated to providing a high quality fence installation service to consumers. We have been serving our community for over 15 years, maintain a google top-rated status, and we are staffed with fence experts. It is our mission to provide you with all of your fencing needs, especially fence installation. We take care of any codes, HOA and community approvals, to help avoid fines and make your fence installation process pain free. We have no limitations when it comes to your fencing needs. Whether you want something elegant, a high chain-linked fence to protect your work site, a simple wooden fence, or even a fence to help protect outsiders from your pool—we can do it! We work to ensure that your fencing needs are met by our professional fence installers and that your fence is up to code. 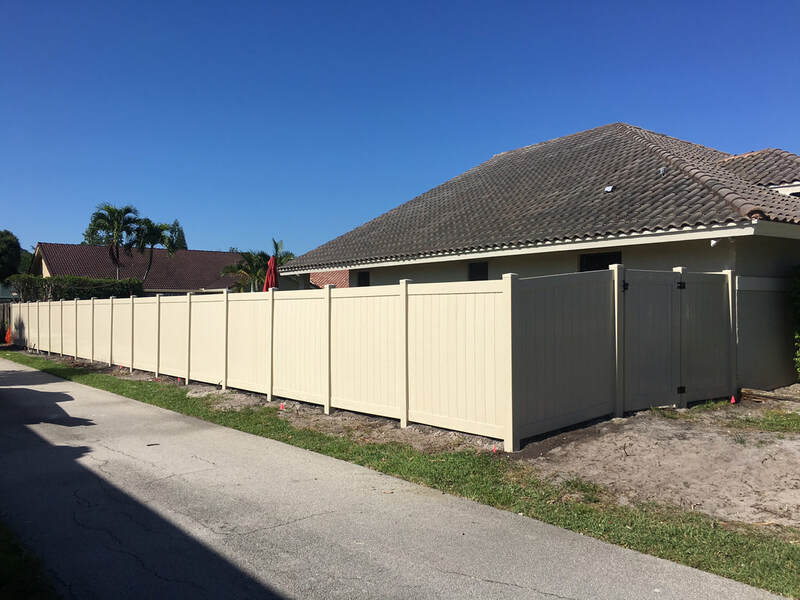 At Fence Builders Boca Raton, we will install fences for all of your security needs, including residential and commercial, and also include custom fencing. 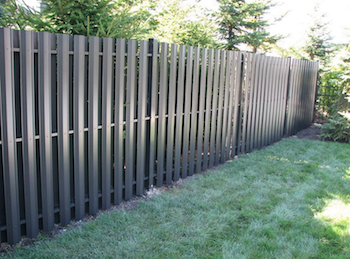 We only use the highest quality materials and include fences such as wood, vinyl, chain-link, aluminum, and so on. 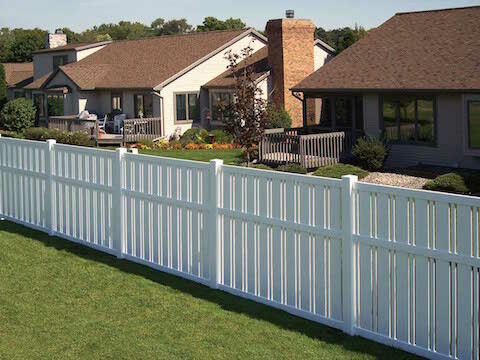 Regardless of how you want your fence to look, our fence installation professionals will work hard to ensure your fence is exactly what you need and that your fence is up to code. Fence Builders Boca Raton is centrally located in Boca Raton Florida to offer residents of East Boca and West Boca quality fence installation services. Being in Palm Beach County allows us to serve a wide array of customers, considering our office is just south of Delray Beach Florida. Call today for your free quote in Palm Beach County Florida.